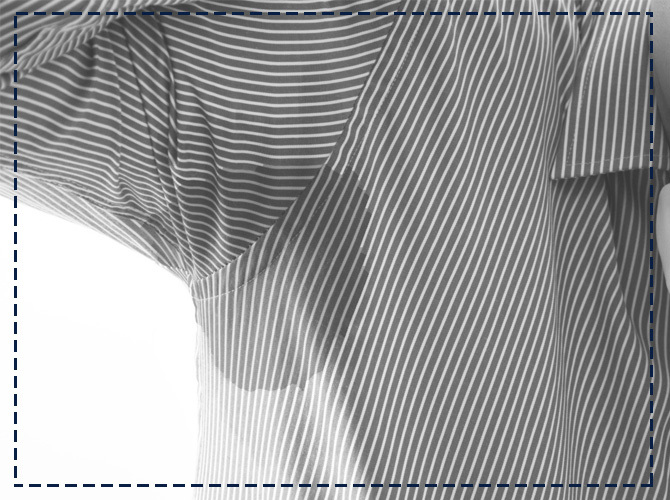 Hyperhidrosis or excessive sweating is a neurovegetative disorder, in fact it implies excessive sweating which represents a great disconfort in social or professional relationships and it could lead to a pathological state. Among the treatments to cure this pathology, botulin is one of the most effective and bloodyless, besides it is immediate for these areas: armpits, palm, sole of the foot, scalp etc. 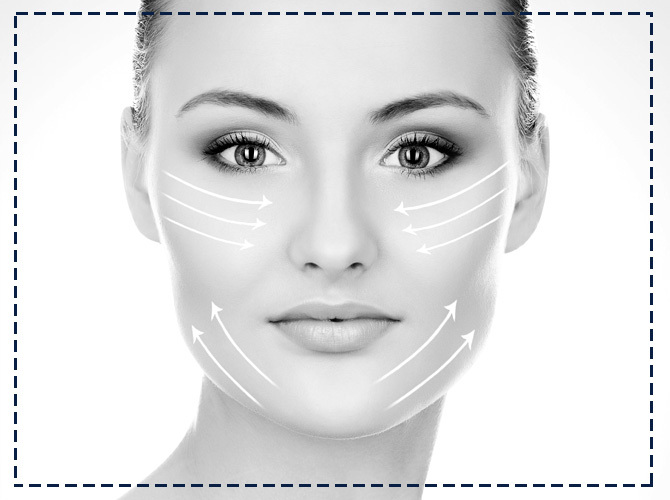 The infiltrations of botulinic toxin in these areas are practiced in ambulatory regime and they act on the sweat glands without interfering with the phisiological process of sweating. Generally the treatment can be done with local anaesthetic to treat the areas of hands and feet which are more sensitive to injections, also if very thin needles are used. 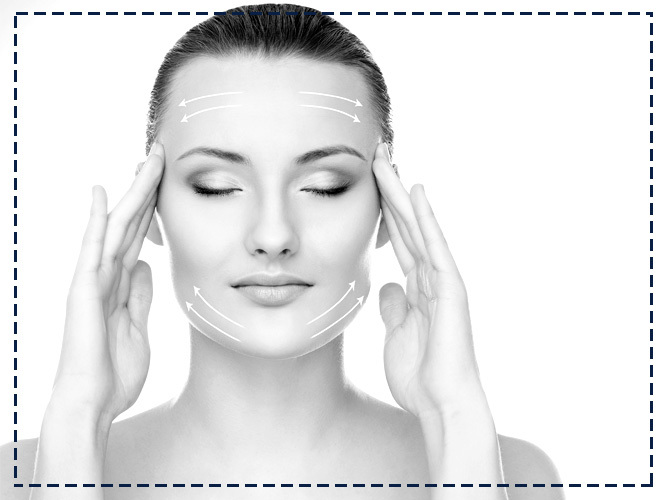 The treatment can vary from 6/12 months depending either on the pathology or the area involved. The patient can immediately go back to his/her job or sport and the beneficts are found in about ten days.